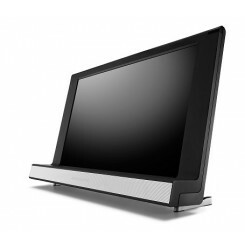 40'' Full HD display, DVB-HD m. MPEG 4 T/C, 2 HDMI inputs, impressive sound from active speaker system with built-in subwoofer,integrated surround module for connection to external speakers, Master Link, opportunity for PUC management of connected products such as Apple TV, etc. 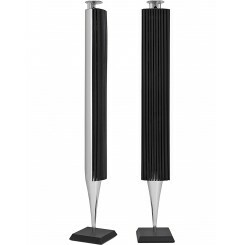 Active speaker in classic design. MK2 version is with improved bass units. The price is for a pair of speakers. 1 year guarantee. 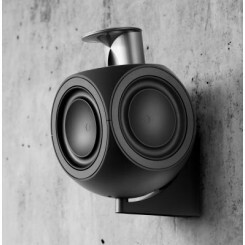 HALL Connector is the smart solution for you who would like to upgrade your Bang & Olufsen system by playing music wirelessly. 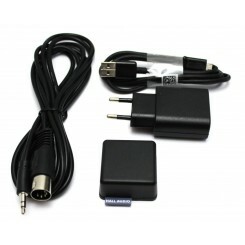 Connect the device to your system using the supplied DIN / jack, plug in and connect via Bluetooth. 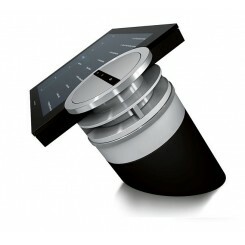 Then you're ready to stream your music from your phone, tablet or PC. 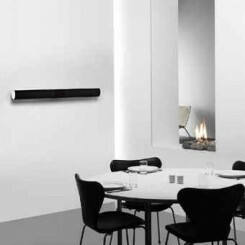 High End stereo system from Bang & Olufsen. Network Radio with access to more than 13,000 radio stations from around the world via the Internet connection. The selected radio station's logo appears on the screen.CD collection can be stored in uncompressed form at the 500 GB hard drive. 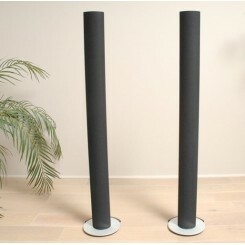 Active speaker with built-in amplifiers, slim aluminum body . Option to buy wall bracket. 1 year guarantee. The price is for a pair of speakers. 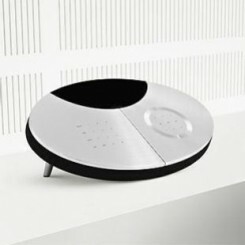 BeoLab 3500 is an active link loud speaker that allows that one can listen to e.g. music from a B&O stereo, which for example. is located in the living room. 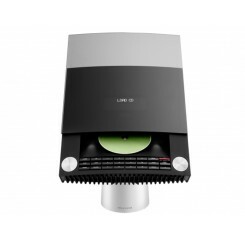 Since the amplifier is built into the loudspeaker, can be played at a volume that is independent of the main room. It is also possible to listen to a TV show, e.g. news. 2 years guarantee. TOP MODEL! 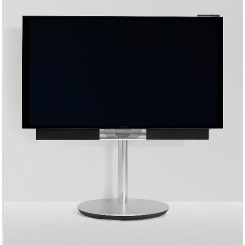 4K / UHD 55 "LED display with anti-glare treatment. Dual HD TV tuner. 6 HDMI inputs, 2 x USB inputs, Netradio to receive thousands of radio stations. Hbb TV to see older recordings from DR. Smart TV. Access to Youtube , Spotify, Deezer, etc. Mediacenter provides access to eg. network hard drive. network Update software. 1 year warranty. 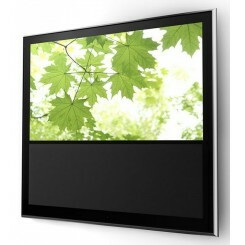 50'' Full HD Plasma Display.. With BeoSystem 3 Impressing home cinema! 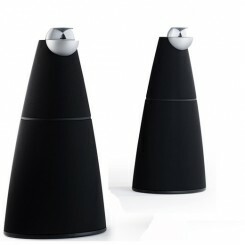 Price with BeoLab 10 or BeoLab 7-2 loudspeaker. 1 year guarantee. 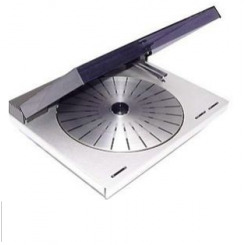 Outstanding craftsmanship and perfect sound. 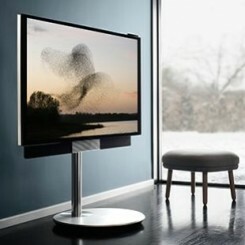 BeoLab 18 is the culmination of acoustic perfection that has characterized Bang & Olufsen since 1925. 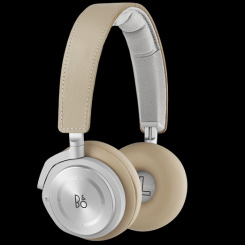 Wireless connectivity for newer equipment from Bang & Olufsen Price is for a pair of speakers. Brackets for placing a BeoLab 3 on a wall. The price is for a set (2 pcs. ).